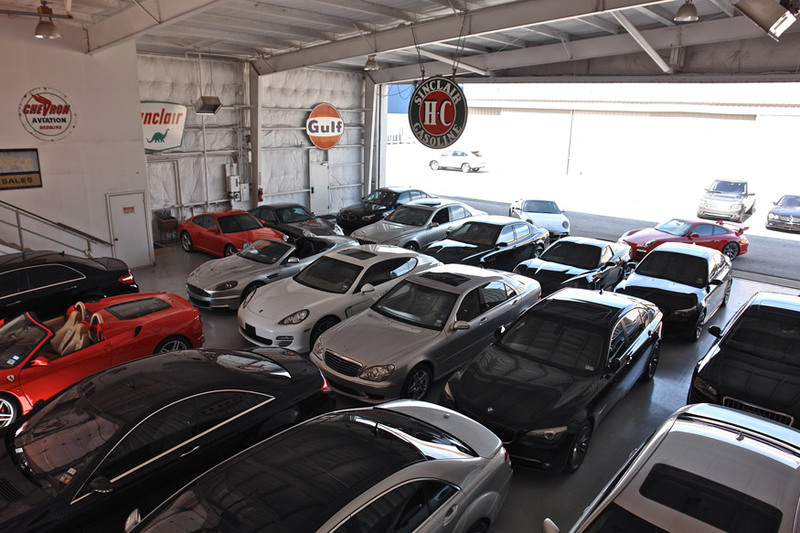 Over 15 years ago eCarLink began as one of America's first Internet focused automotive dealerships. We built our business from the "ground-up" to service a nationwide customer base. We lowered our overhead and sold direct to our customers without salespeople and pushy finance managers - the price was always fair, and the cars were always of the highest possible standard. 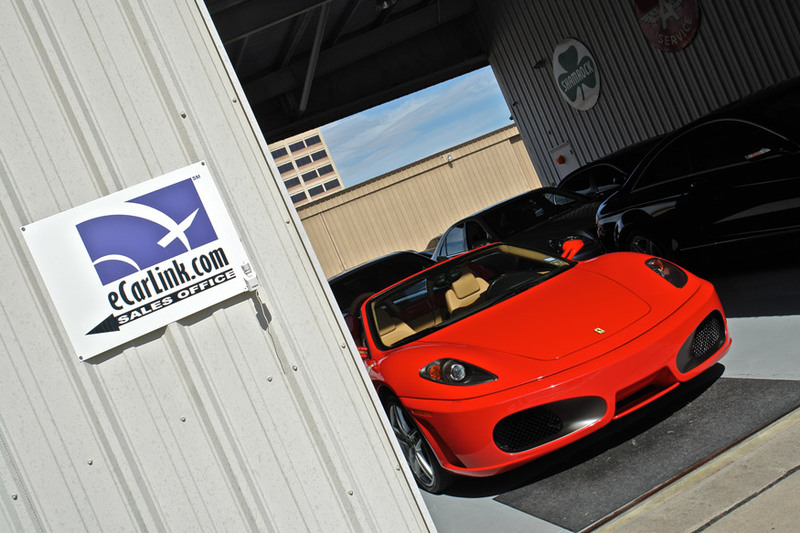 Today, eCarLink is one of America's largest and most respected sources for premium automobiles. We have been featured in Forbes Magazine, Dallas Business Journal, American Way, CBS news, and even appear in eBay Motors marketing campaigns. Our process is more streamlined than any other nationwide dealership - and our standards for vehicles are only surpassed by our strong personal values. 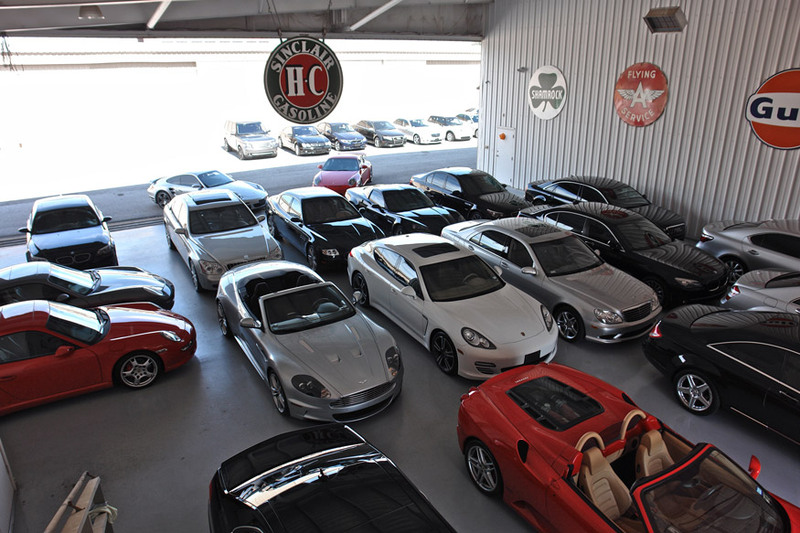 We have sold thousands of vehicles online - we invented the process. The question we get the most is "where do your vehicles come from?" - our answer is simple. Unlike most independent dealerships, our relationships with local franchise dealers are strong and built from years of solid business practice. 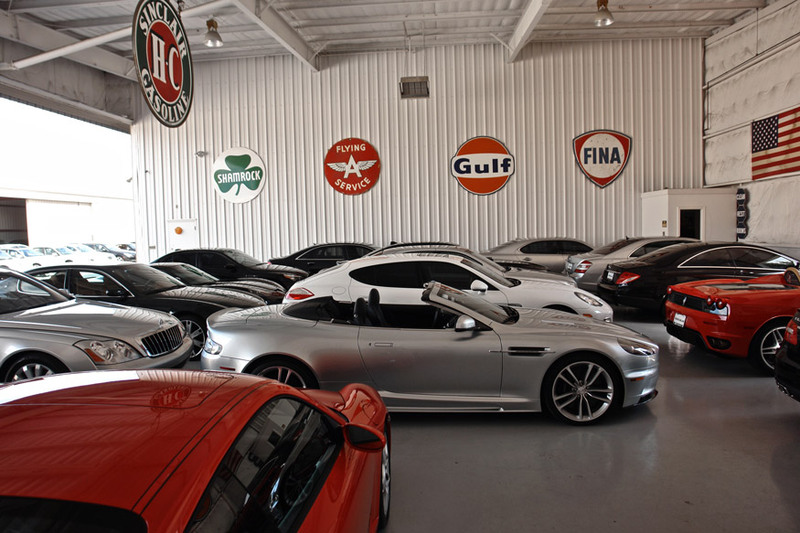 Most of our cars are simply traded in at a franchise store or purchased directly from our retail customers. eCarLink owns the majority of it's inventory while occasionally offering consignment sales - we only offer the best possible inventory from reputable sources. eCarLink values your business - we aim to not only be the most prestigious Internet driven dealership in the Country, but to also allow your next vehicle purchase the easiest and best experience ever!